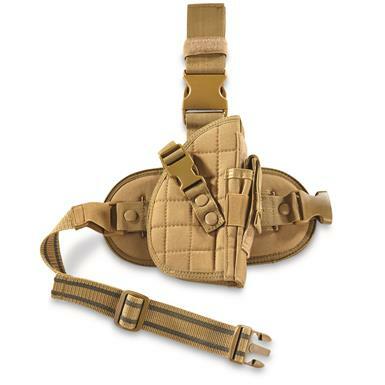 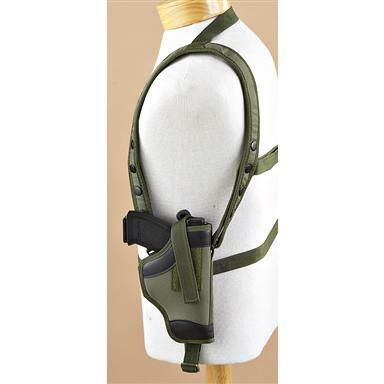 A tactical shoulder harness for your pistol! 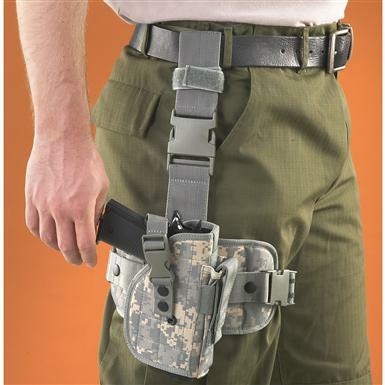 Convertible from drop-leg to belt holster! 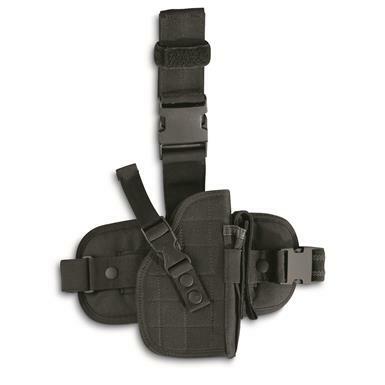 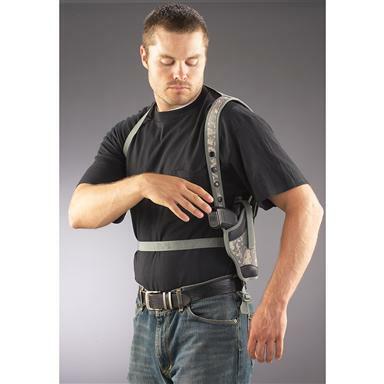 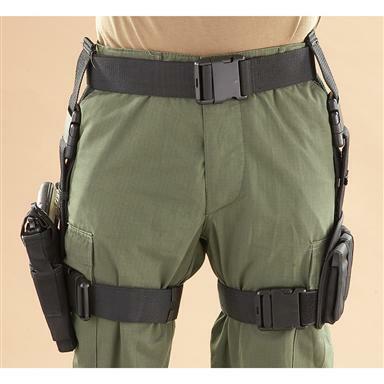 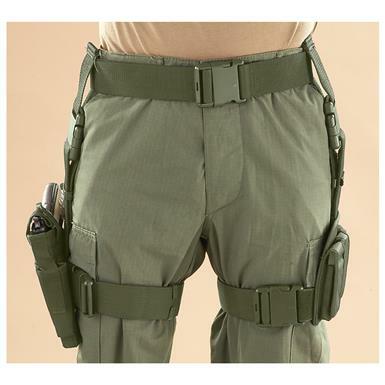 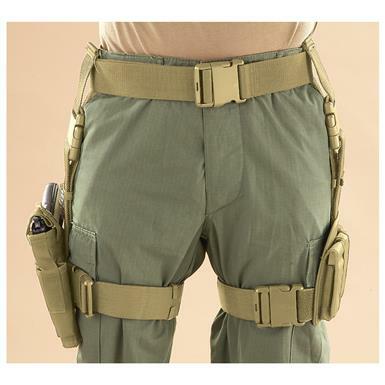 NcSTAR® Tactical Drop-leg Holster with Triple Mag Pouch. 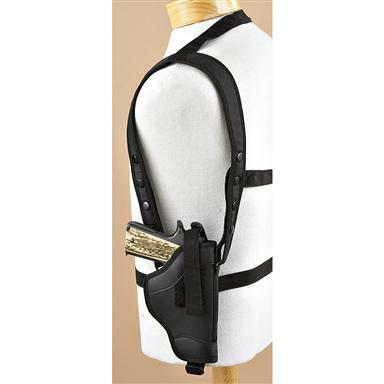 Comfortable, no-hassle carry for your pistol and mags.